Leafeon. . Wallpaper and background images in the Pokémon club tagged: pokémon leafeon artwork cute. 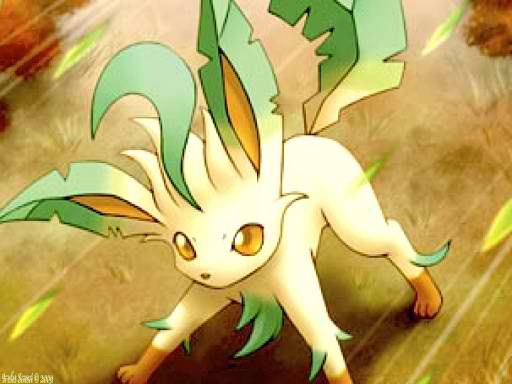 It is so freaking cute, I love Leafeon and Leafeon is one of my favorite Eeveevolutions ever, also I have a Leafeon on my team!